Contrary to popular misconception, mental health issues can be very debilitating, and are far more common that the average individual may believe. Symptoms of certain mental health issues are so debilitating that they may prevent the sufferer from being able to function in everyday situations. When simply getting out of bed can seem like a challenge, the prospect of working is simply unimaginable. At the law firm of Burke, Harvey & Frankowski, LLC, we understand the dramatic impact a mental health issue can have on your life. We also understand how difficult it can be to work while you are dealing with your mental health disability. You are not alone, however — with more than 50 years of combined experience, our mental health disability claims attorneys have the skill and knowledge needed to help you understand your options for obtaining financial support while you address your mental well-being. Under long term disability plans, individuals who are unable to work due to disability or injury may be entitled to financial assistance. Unfortunately, many individuals who are entitled to receive long term disability benefits encounter resistance from their insurance companies; your insurer is often more concerned about protecting its own profit margins than helping you while you are unable to work. In many cases, insurance companies refuse claims pending an investigation or review by a doctor of their choosing, when in fact, you have the right to be evaluated by an independent physician without ties to your insurer. At the law firm of Burke, Harvey & Frankowski, LLC, our disability lawyers leverage more than 50 years of combined experience to support disabled and injured individuals throughout the United States. 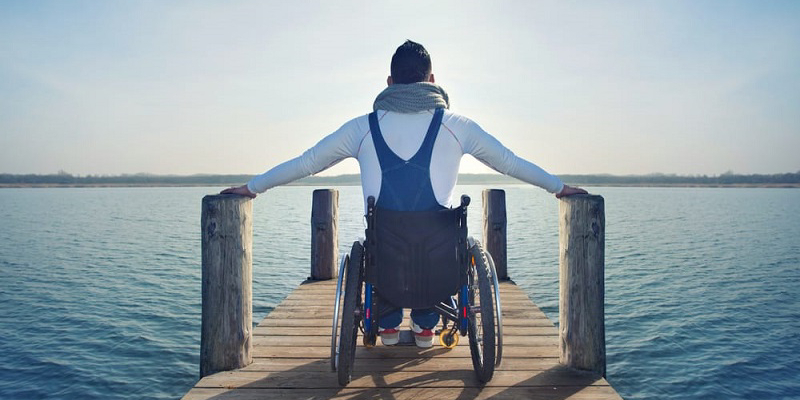 Our knowledge of the long term disability program allows us to offer you the advice you need to understand your rights, the benefits you are entitled to and the options you have for pursuing those benefits. While many insurance companies will try to intimidate you into dropping your claim, or make the process so difficult that you finally relent, we will fight to insure that you receive the payments you are entitled to under your specific program. Before approving a long term disability claim, your insurance company may ask you to see a doctor they have chosen for a second opinion. Since you have nothing to hide, doing so may be in your best interests, as their doctor will simply be reinforcing the opinions of your own doctors. It is important to note that you have the right to visit whichever physician you choose, and that your physician’s report must also be considered during the insurance company’s review of your case. Unfortunately, we know that insurance companies are often heavy handed, and that your claims representative may use intimidation or confusion to convince you to see one of their doctors rather than your primary care physician. Our staff will never allow you to fall victim to insurance company strong arming, instead, we will work with you to help you understand the best ways to comply with your insurer’s requirements while also insuring that your case receives a fair and honest review. Many individuals choose to file their initial claim for long term disability benefits alone. While this can be effective at times, you may open yourself to increased coercion or intimidation. Having us in your corner insures that your case is reviewed to the smallest detail, and that your insurance company adheres to your rights at every step in the claims process. Much like car insurance, long term disability coverage is something that many of us take for granted, or never expect to need. If you are ever seriously injured or become disabled and are unable to work, your long term disability benefits may be the only thing keeping your family afloat. Unfortunately, your insurer does not always have your best interests in mind; in fact, most insurance companies are focused on limiting payouts and protecting their bottom line, rather than helping their clients. At the law firm of Burke, Harvey & Frankowski, LLC, we take exception to insurance companies who refuse to honor their commitments. 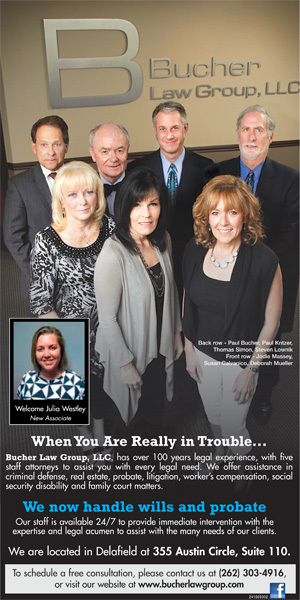 With more than 50 years of experience, our insurance bad faith attorneys have the knowledge needed to help you hold your insurance company responsible for the benefits you are entitled to under your LTD program. When you are injured or disabled, dealing with an insurance company can be frustrating and exhausting, especially when they refuse to acknowledge your legitimate claim for benefits. Our staff believes that insurance companies should be held accountable for bad faith practices, or denying claims without reason or to protect their bottom line. By guiding you through the process of filing an ERISA lawsuit, we will help you put your claim into the hands of a federal judge who will make a ruling on your benefits. This step eliminates the insurance company’s influence on your claim, and allows you to receive an independent decision on your case. We will help you prepare your claim to the smallest detail to give the judge every piece of information needed to make an educated ruling based on the facts of your case. While we are wholly committed to helping you obtain the long term disability benefits you are entitled to, we also believe that it is important to end bad faith practices by insurance companies. 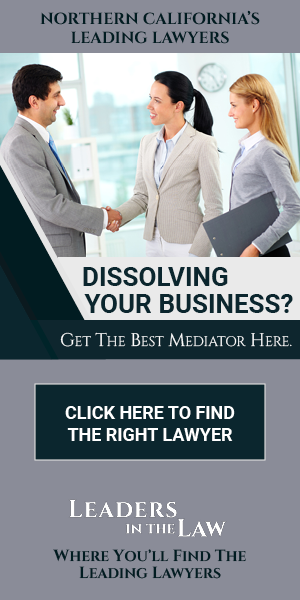 To do so, we will explore the option of filing a bad faith lawsuit on your behalf; under this civil proceeding you may be able to recover additional money for your mistreatment. If many cases involving bad faith practices on behalf of a particular insurer exist, we may be able to file a class action lawsuit on behalf of several plaintiffs. When you own a business or have a profession that requires you to fund your own long term disability program, the process of making a claim for benefits can carry challenges that individuals filing a claim under an employer funded plan never face. In many cases, your insurance carrier may deny your claim simply because they do not want to pay you, and they feel that you do not have the leverage of an individual enrolled in a group plan may have. 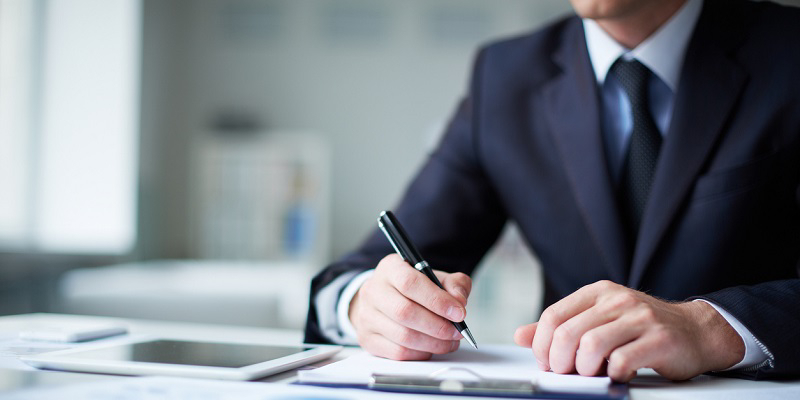 At the law firm of Burke, Harvey & Frankowski, LLC, we understand the frustration associated with own occupation claims denials; you’ve faithfully paid your premiums only to be turned away when you need the benefits you are entitled to. With more than 50 years of combined experience, our self-funded LTD claims attorneys have the knowledge needed to help you understand the benefits you are entitled to, your rights as a policy holder and your options for pursuing your benefits.